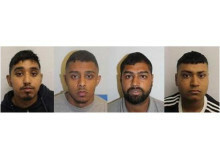 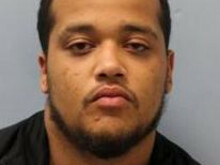 Three men have been convicted of attempted murder following a stabbing in Tower Hamlets in July 2018; a fourth man was convicted of GBH. 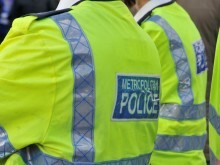 A 16-yr-old male has been jailed after squirting a noxious substance in the face of two men. 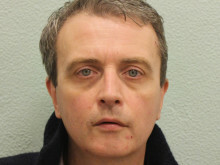 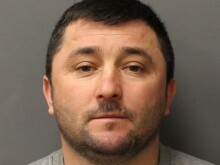 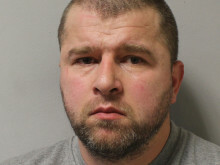 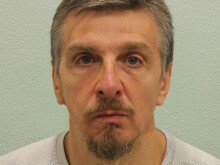 A man has been jailed for 22 years after two violent assaults in Willesden and Cricklewood. 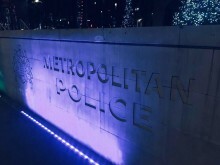 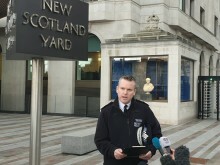 DAC Graham McNulty made a statement outside New Scotland Yard re: violence in London over the last ten days. 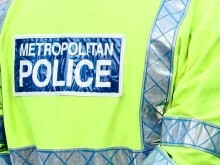 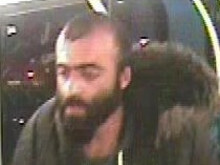 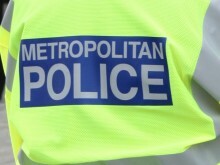 Police are offering a £10,000 reward for information leading to the conviction of an attempted murder suspect.